I am torn about whether this post should be a Pinned/Tried/Loved It, or just a DIY, because it was completely inspired by this pin I saw on Pinterest. I was fully prepared to buy those darling hair clips, until I clicked on through to the store selling them and saw that they were 2 for $20. I mean, they are adorbs, but $10 each? 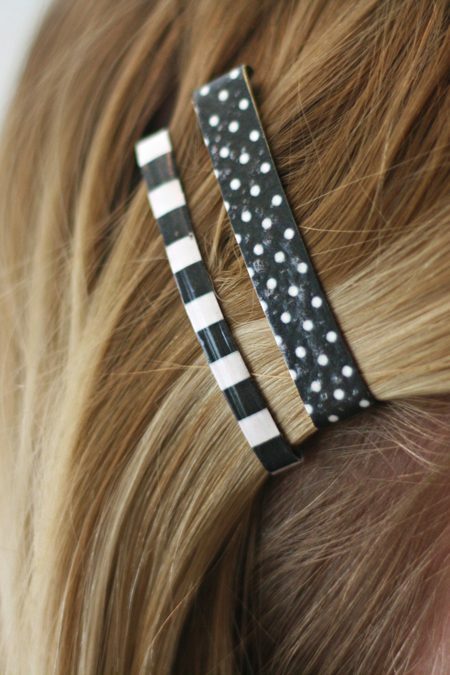 I don’t have that kind of cash to spend on hair accessories. 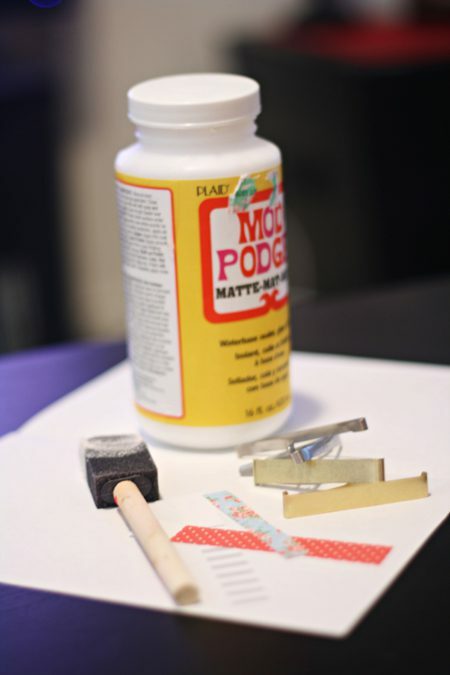 So naturally, as it goes with most of these DIY projects, I decided to make some of my own. Here’s how it went down. You can probably guess what the steps are here, but I will still tell you. 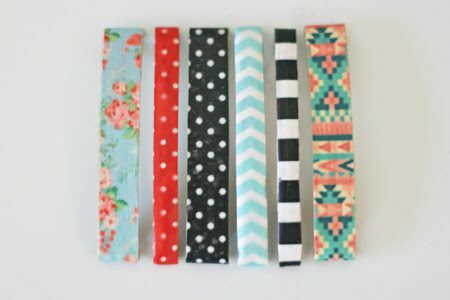 But before I do, you should know it takes about 1 minute to make each barrette, so make sure you have that kind of time. 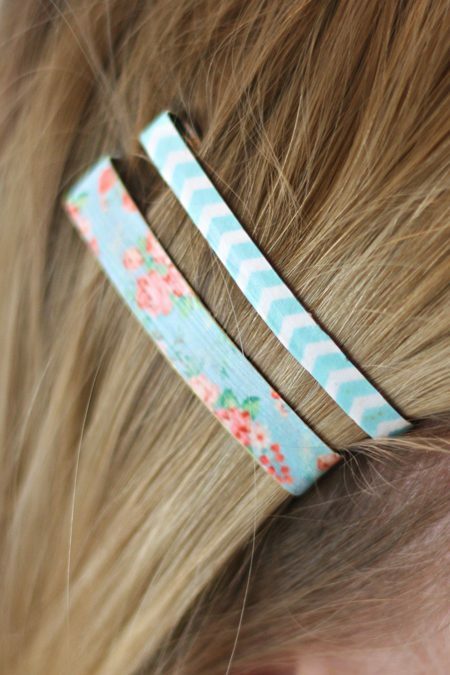 Oh wait… who doesn’t have one spare minute to make a seriously cute hair clip?! 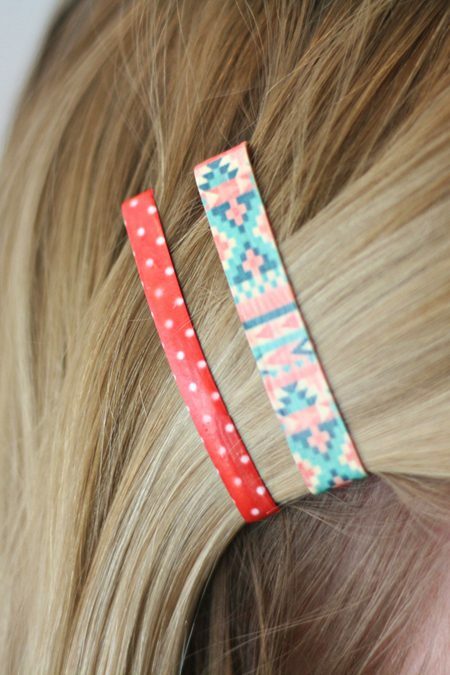 And these clips are a total dream for keeping bangs out of your face during the hot summer. Need I say more? So fun! Make these, and don’t forget to share if you do!